Who Was Left-Handed in the Family? 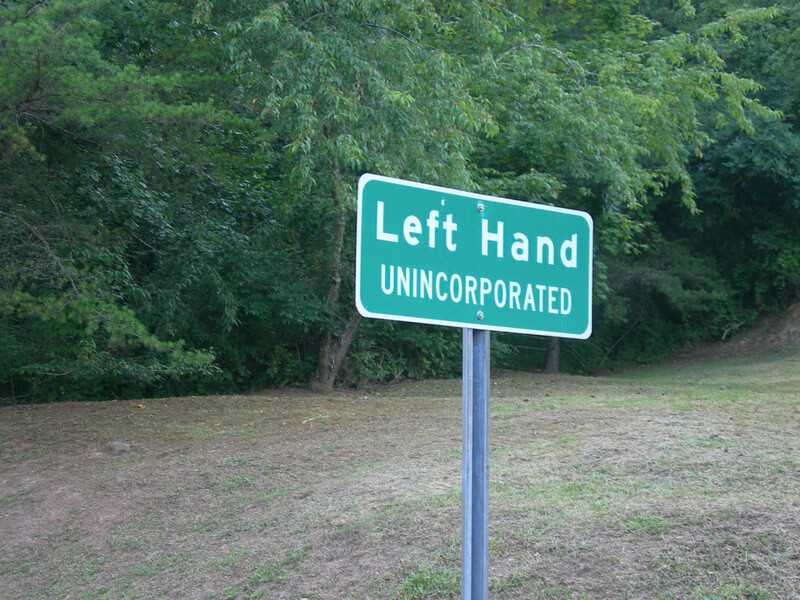 It was once thought of as a disgrace to be left-handed. Your parents would have forced you instead to do everything with the right hand. Things have changed. 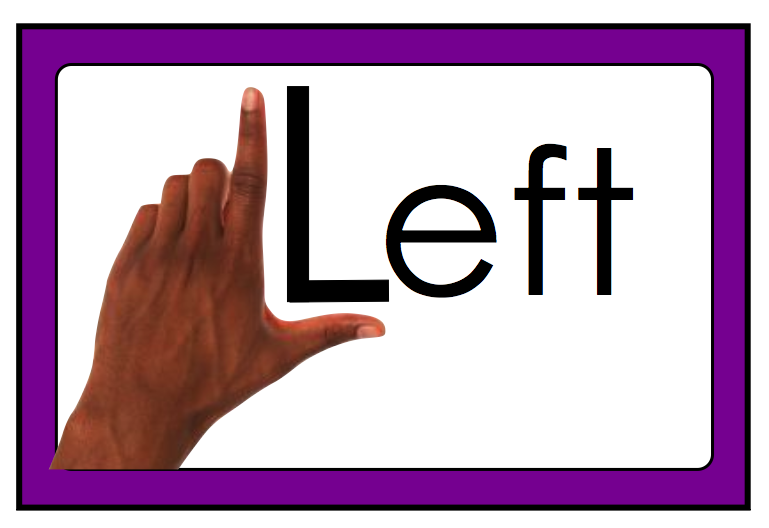 Those left-handed are also known as ‘southpaws’, about 10% of the population. Instead, everything is for those who are right-handed, it can be hard for the others. Look at scissors, made for those who are right-handed. So how did this happen? If you are right-handed, you function using the left side of your brain. Left-handed people use the right side. 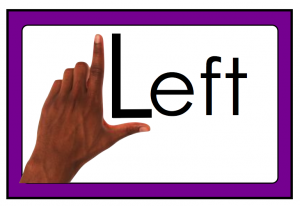 There is now a special day to recognize those who are left-handed – August 13th – Left-handed Day. Some little-known facts: Many left-handers can switch between the two hands, like some play golf left-handed but bat in baseball right handed. 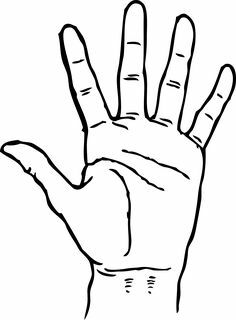 However, there is a high percentage of right-handed people who are 100% right-handed, can do nothing with their left hand. 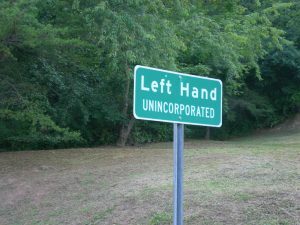 You could move to the town of ‘Left Hand’ located in Roane County, West Virginia with a population of about 400 residents. It got its names from Lefthand Run Creek near the town. Then there are some people with a strange fear of anything on the left side or done with the left hand. There are about 137 left-handed pitchers and 354 right-handed pitchers currently on MLB (major league baseball) rosters, that making about 39% of professional baseball pitchers being left-handed. So see if you can by interviewing family members of who on the family tree was left handed and maybe from whom those traits were inherited. There may be more than you ever thought.